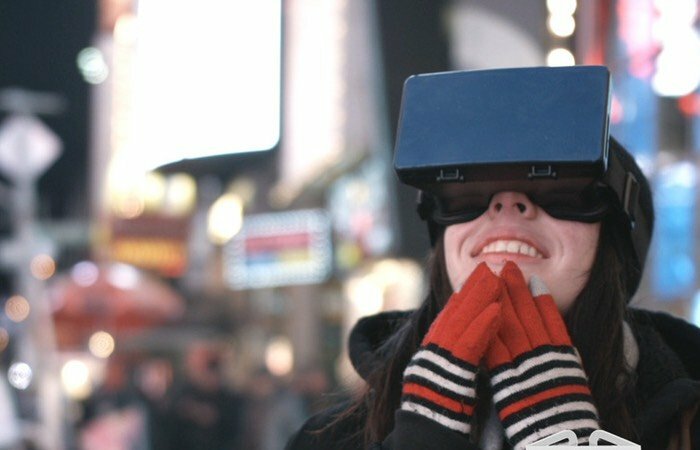 A new virtual reality headset has been launched this month called HiFly that has been designed by Tech Chef to provide the ability to transform any video into a live 3D experience. HiFly takes the form of a head worn VR headset that your smartphone is installed into to provide processing power. HiFly is currently over on the Kickstarter crowd funding website looking to raise $14,000 in pledges to make the jump from concept to production, watch the presentation video below. “Tech Chef is a team of tech enthusiasts based out of New York City. After years of creating websites and apps for various companies, we started to realize a trend: More and more people were ditching their laptops and spending more time on their mobile devices, especially when it came to entertainment! People are constantly bending their necks to watch videos or play games, which is not only harmful to the spinal cord, but also just uncomfortable. After seeing what Google & Facebook are doing with their new Virtual Reality projects, our team was excited to create our own version of VR goggles. 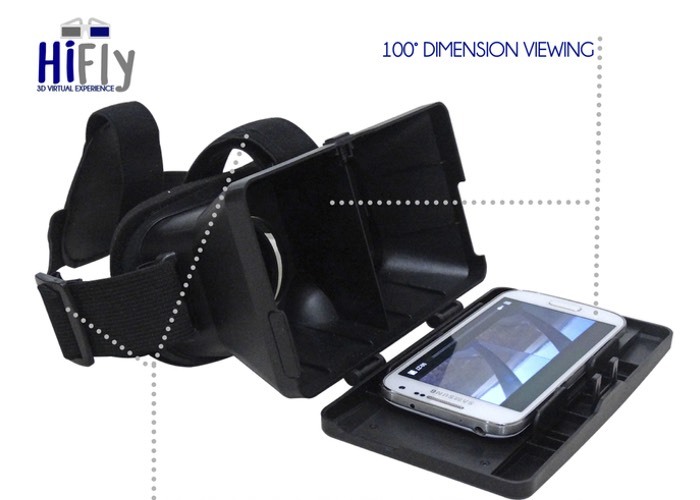 In early 2015, after months of planning and manufacturing, we are ready to introduce the HiFly goggles: A simple and functional device that allows any 4-7 inch phone to be turned into a 3D virtual reality experience. So if you think HiFly is something your virtual reality experiences could benefit from, visit the Kickstarter website now to make a pledge and help HiFly become a reality with pledges starting from $55.